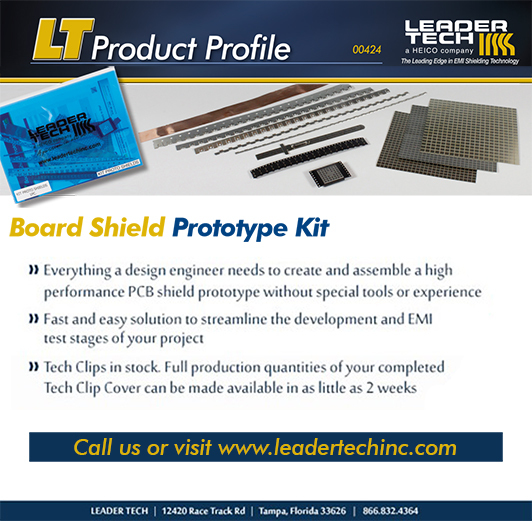 Want to create a custom prototype of a high-performance Leader Tech shield in a fast, easy, and affordable way without using any special tools? You can do that now even if you don’t have much experience. Simply get hold of this Leader Tech do-it-yourself kit that contains everything you will need to create and assemble a circuit board shield in just a few minutes. How to Decrease EMI and Increase Radio Range?